Last week I ran into all sorts of technical issues and some power outages due to the crazy weather here in Houston. By the time it was all sorted out it was Monday night. So sorry for missing last week. This week the kiddos and I have been experimenting with cookies! Perfect because that is the theme this week! And cookies are just so fun to make 🙂 We had a blast! I was looking for a super simple recipe with gluten free ingredients. I found this on Pinterest, and it inspired me. I tweaked it a little and made some pretty awesome cookies. 2. Mix all ingredients together in a large bowl. 3. Roll dough into 1 inch balls then in the sugar if desired. 4. Place balls 1 inch apart on cookie sheet lined with paper. 5. Press down on each cookie till it is a little more flat. Tune in next week for some Spicy recipes as we Fire It Up!! 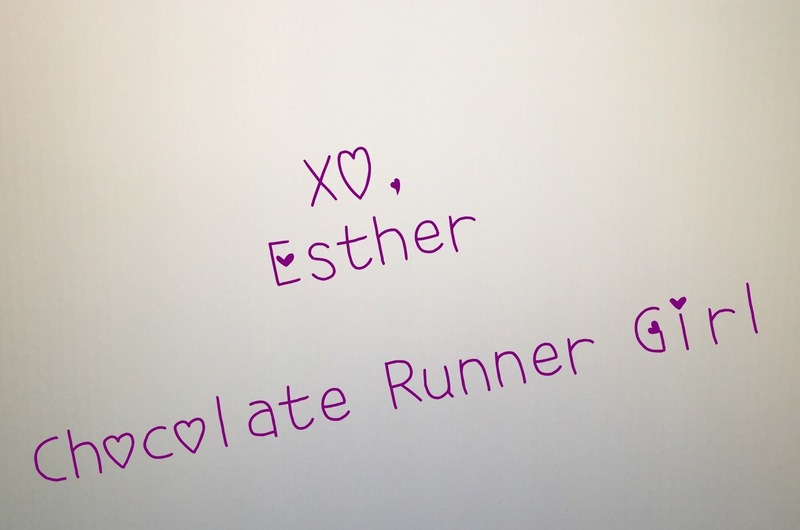 This entry was posted in Foodie Friday and tagged baking, Chocolate, Foodie Friday, gluten free, nut butter, simple on May 15, 2015 by chocolaterunnergirl.